Orthodontic treatment focuses on misaligned teeth and malocclusion (improper bite). We want to get results that look great of course, but we also work to get the best possible function. When the bite is out of alignment, we get teeth grinding, soreness, and even TMJ problems as a result. 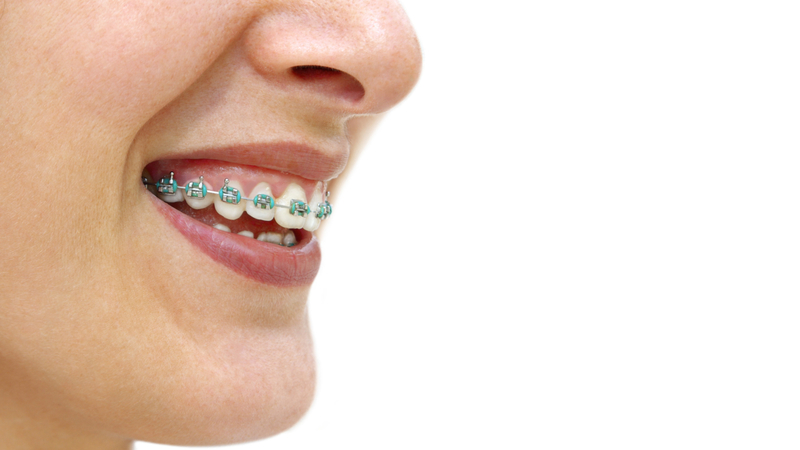 Through orthodontic treatment, we can address all these issues. By making sure teeth are properly aligned with each other, we create a balanced bite, which not only looks great, but works great too. While orthodontic treatment is very common for children, it is becoming increasingly common for adults, too. 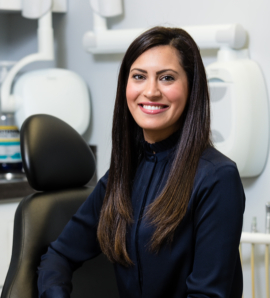 Many adults come in for consultations to address shifting that occurred after treatment in their younger years, or because they never had braces as a child. The orthodontic field has evolved to offer treatment options that work well for busy adults and active kids. No matter our patients’ age, everyone gets our first-class service and attention throughout their treatment. If you are interested in discussing your specific needs, please call for a consultation. When you come in for an orthodontic consultation, we will take x-rays if we do not have a recent set on file. 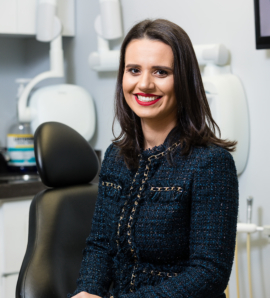 We will evaluate your teeth positioning, your bite, and any specific concerns or goals you have. Then, we can discuss your treatment options (including Invisalign). If you have any questions prior to your consultation, we encourage you to bring those with you to your appointment. Adults considering orthodontic treatment can schedule an appointment with our office any time. We will be happy to work with you to see what you need, what you want, and how to best make that happen. For kids, the American Association of Orthodontists (AAO) recommends an initial consultation by age seven. While this may sound young, the goal here is simply to see where your child is at that stage of development. Initial treatment may include appliances like palatal expanders or tooth spacers. This is done in preparation for braces after the permanent teeth are in—which is usually around age 12. When we begin treatment early, we can work with natural growth patterns, which means less trauma and pain while the teeth are being moved into place. Children older than age seven can be evaluated at any point. Contact our office to schedule a consultation, and we will evaluate where your child is in terms of development and create a treatment plan based on current and future orthodontic needs.